Autopsy sheds no light on why a cougar attacked near North Bend leaving one dead. An autopsy report shows no evidence of disease in a cougar that killed one cyclist and injured another near North Bend in May. The 104 pound adult male cougar was shot twice and killed by state Department of Fish and Wildlife officers and sent to various labs for testing, which showed no signs of disease, including rabies, which would have contributed to abnormal behavior and increased aggression. The 3-year-old cougar was underweight but still within a normal range. Fish and Wildlife veterinarian Dr. Kristin Mansfield said in a press release that the examination found no reason why the cougar attacked two cyclists on May 19. The cougar was killed after it attacked 32-year-old Sonja J. Brooks who was an inclusion activist and active member of the Seattle bicycling community. Her 31-year-old biking companion, Isaac Sederbaum, was also attacked by the cougar as they rode in the forest near North Bend. The pair saw a cougar chasing them and attempted to scare off the cat by making noise and striking the cougar with a bike, which caused it to run off. However, when the two tried to ride away the cougar ambushed them, jumping on Sederbaum and shaking him around while his whole head was in the animal’s mouth. Brooks tried to escape but the cougar dropped Sederbaum and chased the running hiker. 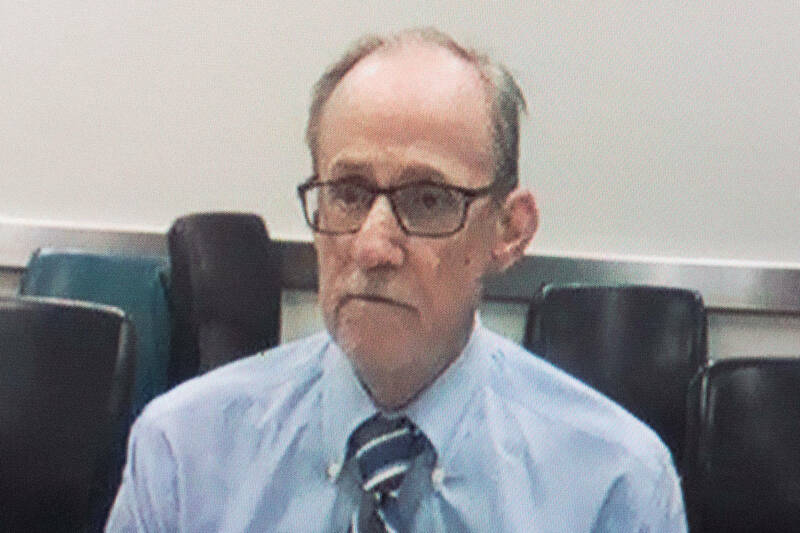 Sederbaum escaped on his bike and began pedalling away, riding for around two miles until he came into cell phone reception and called for help. Sederbaum was treated on the scene and taken to Harborview Medical Center. Deputies with the state’s Fish and Wildlife department later found Brooks’ body in the cougars den. The animal was subsequently shot and sent to be tested at the Washington Animal Disease Diagnostic Laboratory at Washington State University. Cougar attacks on humans are rare and it remains a mystery why the animal attacked the bikers as cougars are generally shy animals that prefer to hunt smaller animals such as deer, rabbits and goats. It is the first time a cougar has killed a human in Washington state since 1924. Officials said the victims did everything right as they tried to defend themselves from the attack. Wildlife officials also encourage those entering wilderness to carry bear spray, a strong form of pepper spray which can be easier to use than firearms.